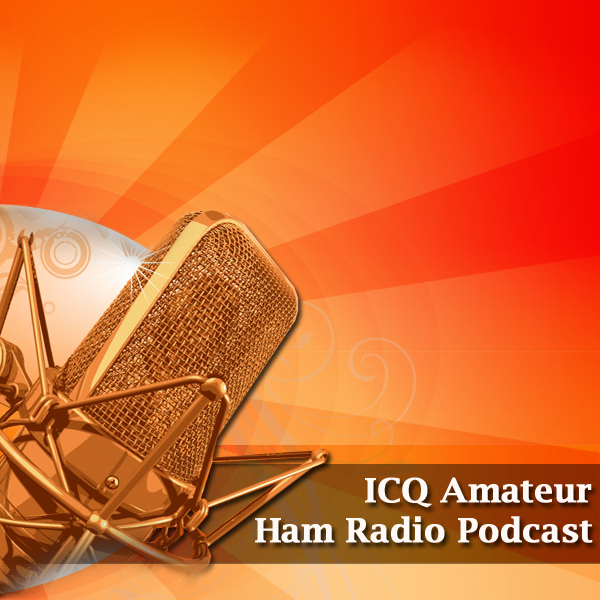 The ethos of the ICQ Amateur / Ham Radio Podcast is "For Amateurs by Amateurs", so we would love for you to get involved. There are many ways to get involved, detailed below. We are happy to review Amateur / Ham Radio Equipment, books, accessories etc. However we have strict guidelines that any manufacture must agree to before dispatching a product to us for review . The ICQ Amateur / Ham Radio Podcast will independently review the item, and provide a review of the item as the reviewer sees it, without prejudice or financial inducement. It is the manufacturers financial responsibility to pay for all courier / postal charges to and from the reviewer. If the manufacture does not wish for the product to be recovered, the ICQ Amateur / Ham Radio Podcast will dispose of the item to the benefit of the hobby. From club events, project update / releases to general amateur / ham radio news, you can submit your news stories to us by contacting us. We are more than happy to help you promote your promotes to the Amateur / Ham Radio Community. The ICQ Amateur / Ham Radio Podcast show is non-commercial to keep the independence of the editorial team. If you value the ICQ Amateur / Ham Radio Podcast, please consider making a financial donation to help pay for our hosting and delivery costs.